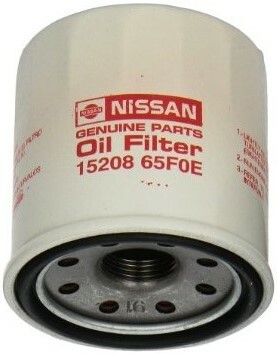 Genuine factory oil filter. This fits "most" Infiniti models with 4 or 6 cylinder engines from the mid 2000's to current. Include your VIN on your order to verify fitment. EverythingInfiniti.com - Your one stop shop for Genuine Factory Infiniti parts! Include your VIN on your order to verify fitment.